This year World Mental Health Day will celebrate its 20th anniversary on October 10th. It is estimated that over 100 countries now celebrate this day. 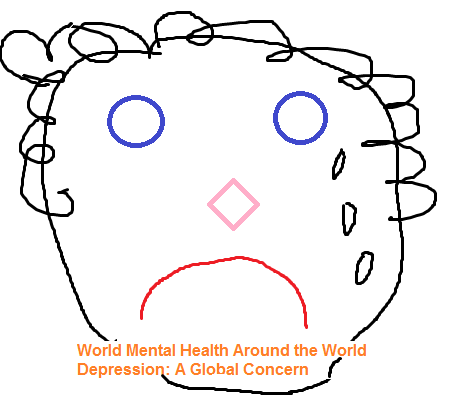 The theme for 2012 is Depression: A Global Crisis. 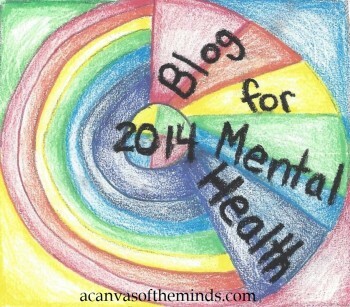 This blog is intended to show how several countries are recognizing that Mental Illness should be a concern for everyone. It is estimated that over 350 million people suffer from a mental illness in the world. If you are reading this and your country is not mentioned, it is because this is a work in progress. Please contact me at bipolarbandit@hotmail.com or comment on this blog if your country has an article that is not mentioned that you want me to include. Thanks. In Ireland: A little more talk about mental health. Please. In Poland: World Freak Day? Thanks for bringing that to my atttention. I found an article and posted it on to my blog. If you find any others, let me know.